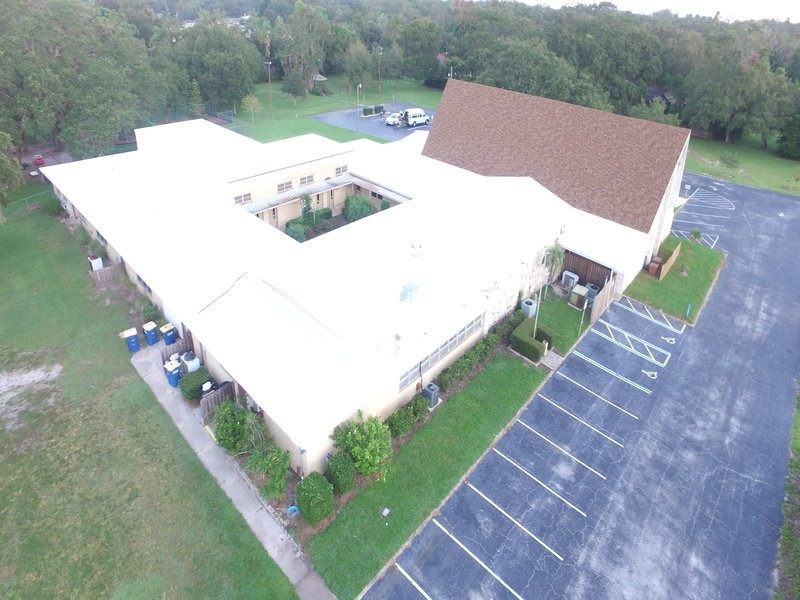 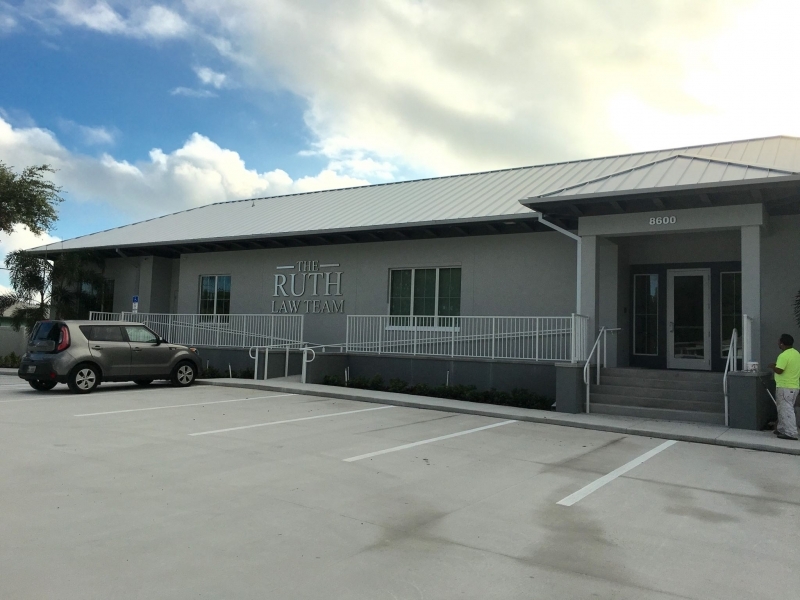 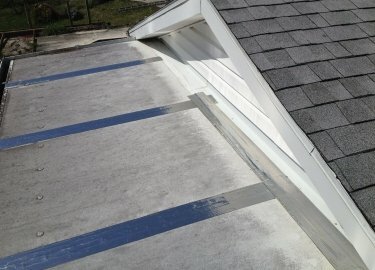 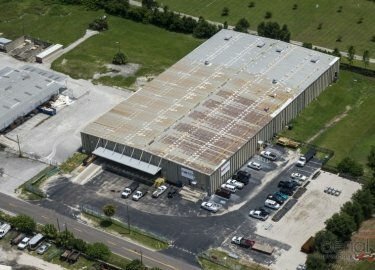 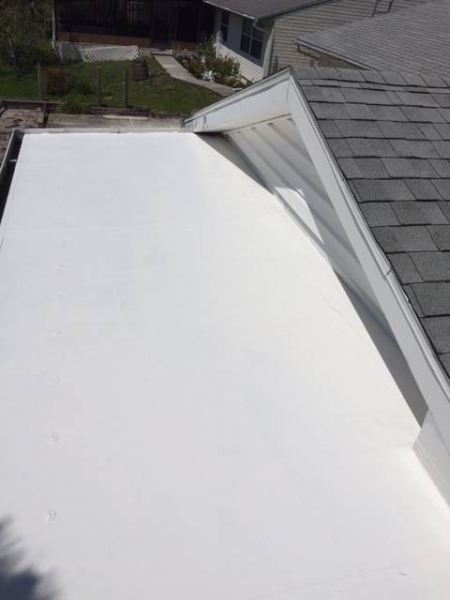 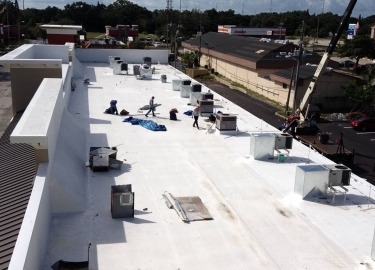 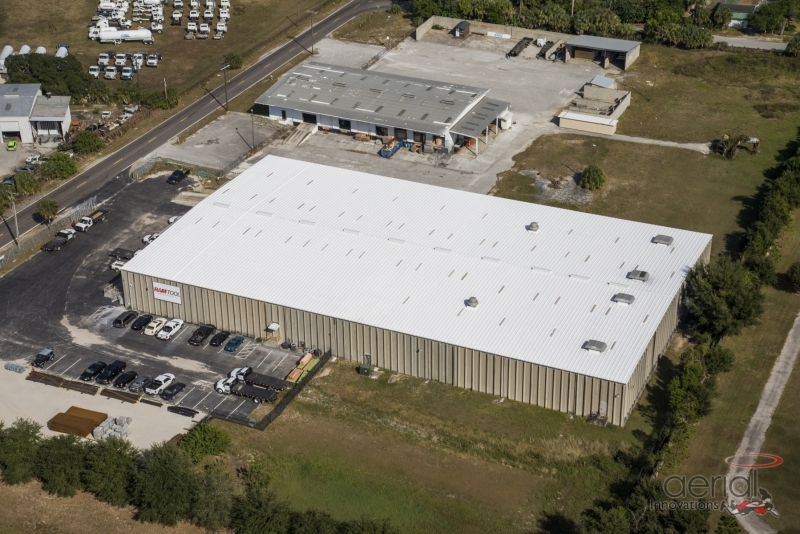 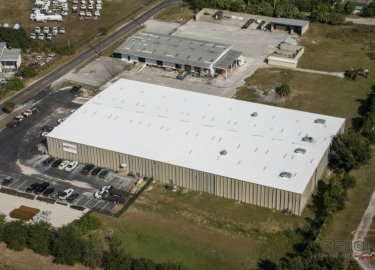 For more than 20 years, Elite Roofing Services has been providing cool roof coating products designed to help roofs on commercial buildings throughout the Brandon area achieve maximum performance. 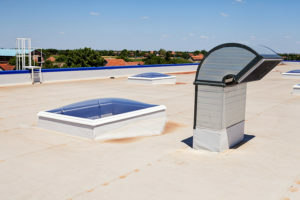 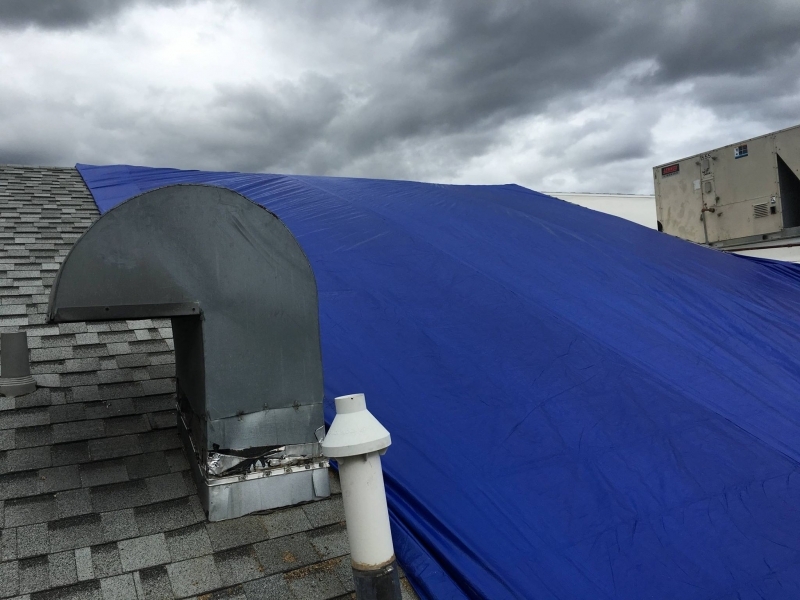 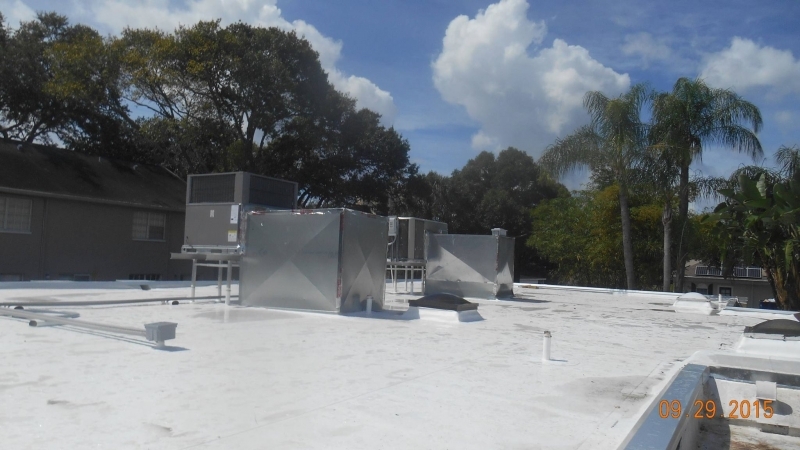 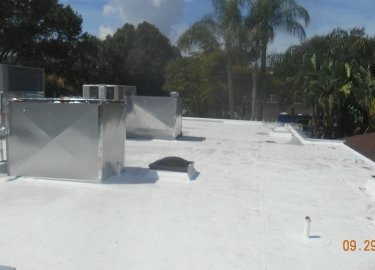 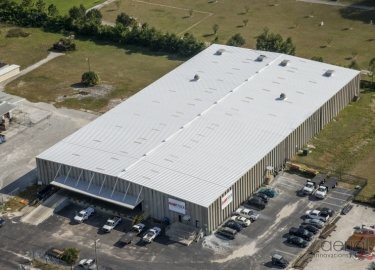 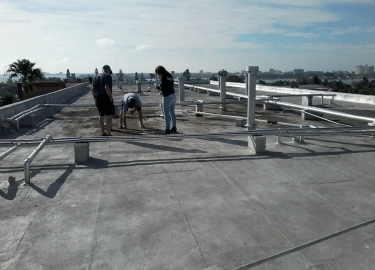 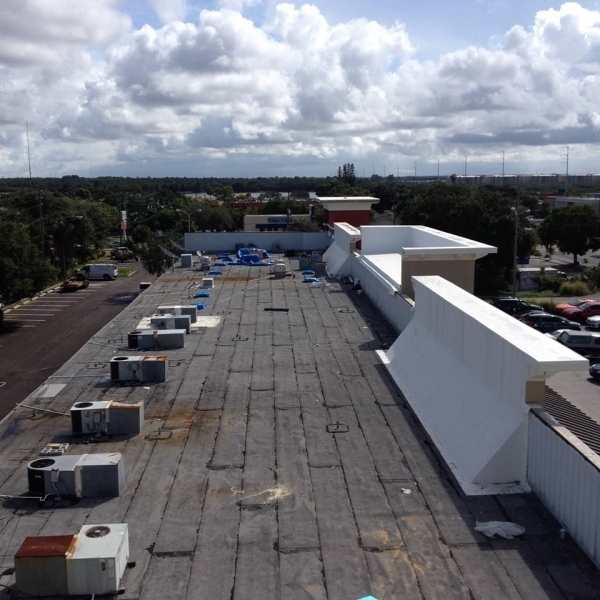 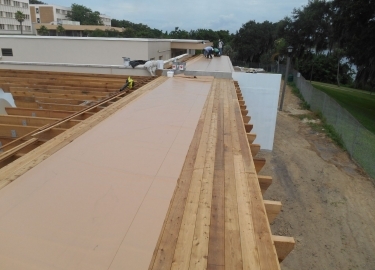 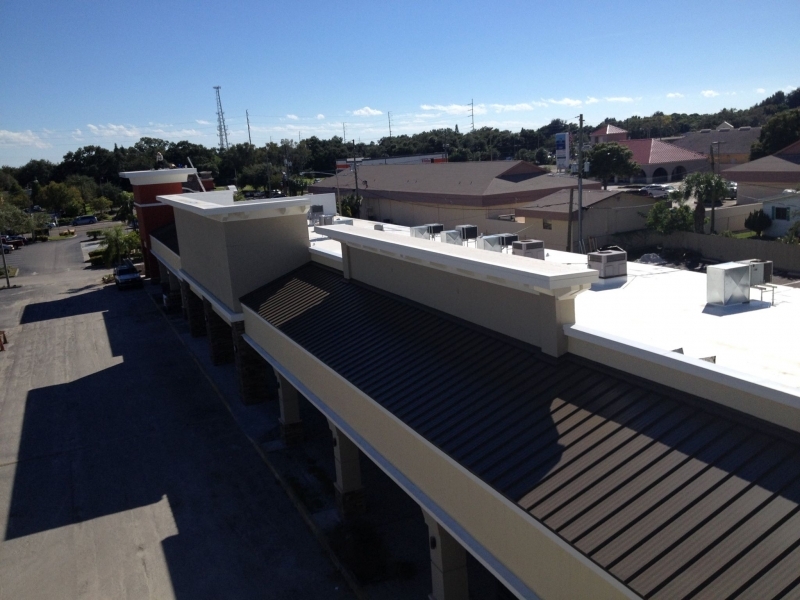 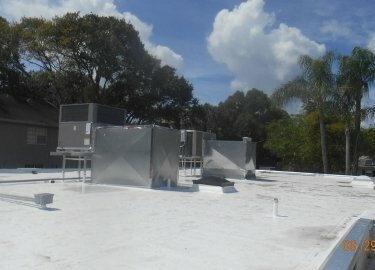 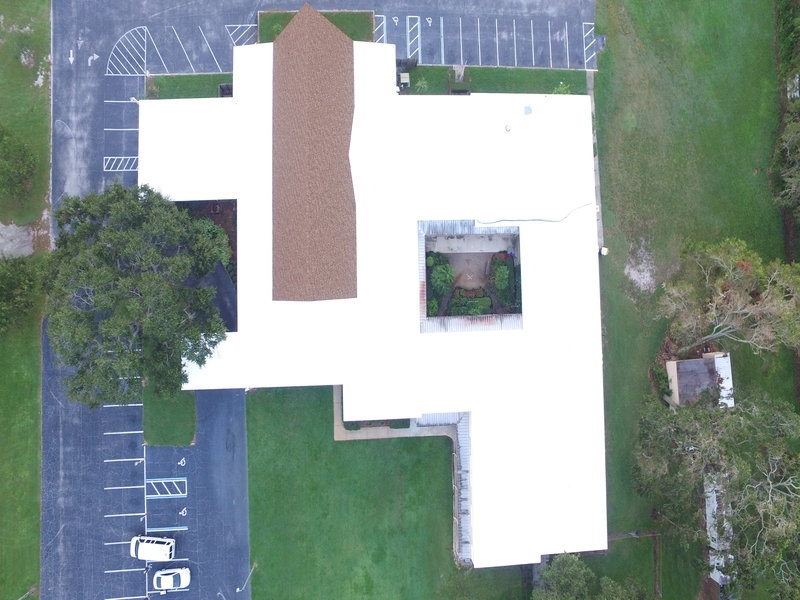 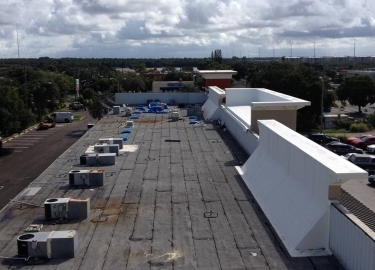 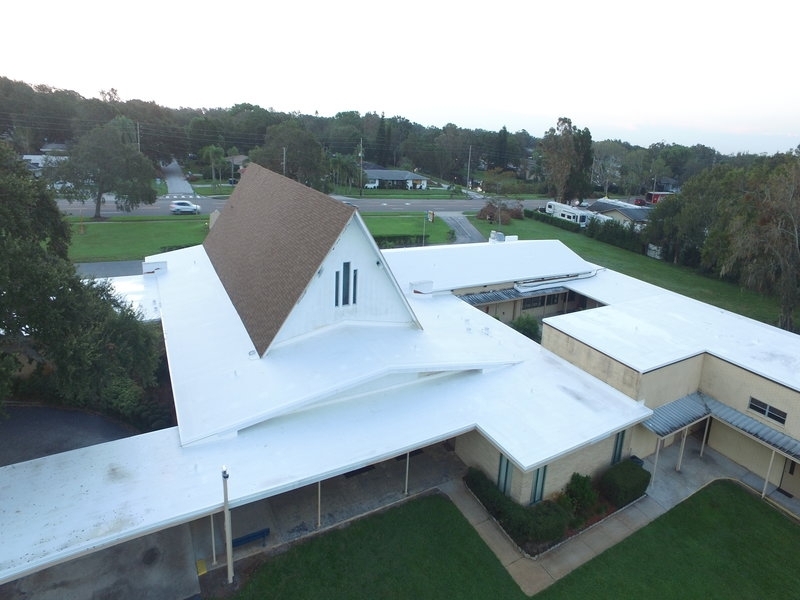 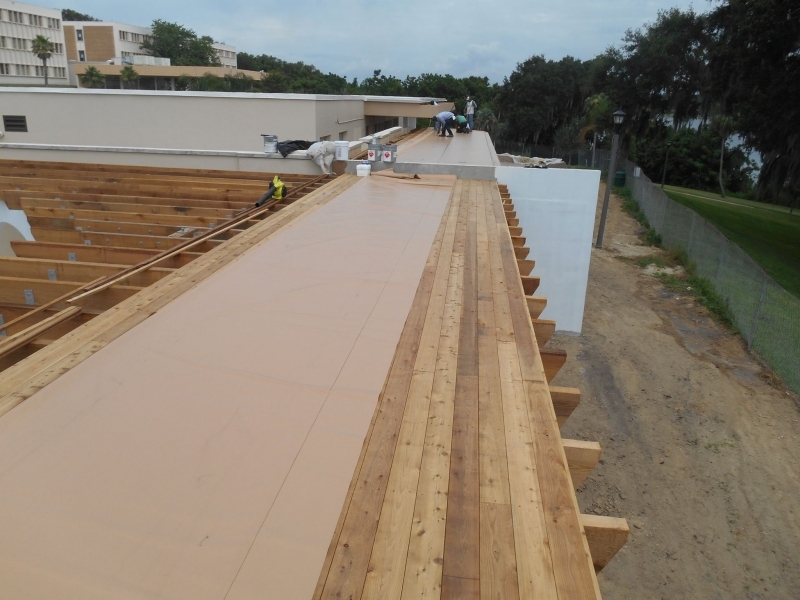 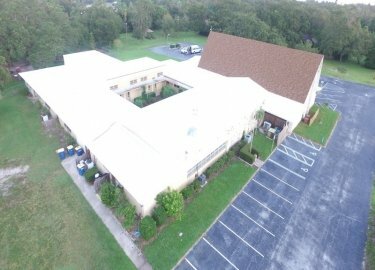 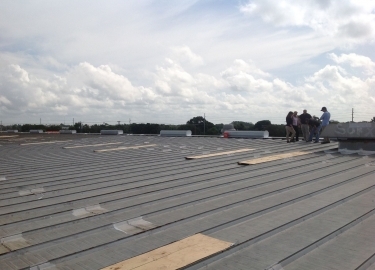 The cool roof systems we install are both durable and economical, and can be especially effective in the unforgiving Florida climate. 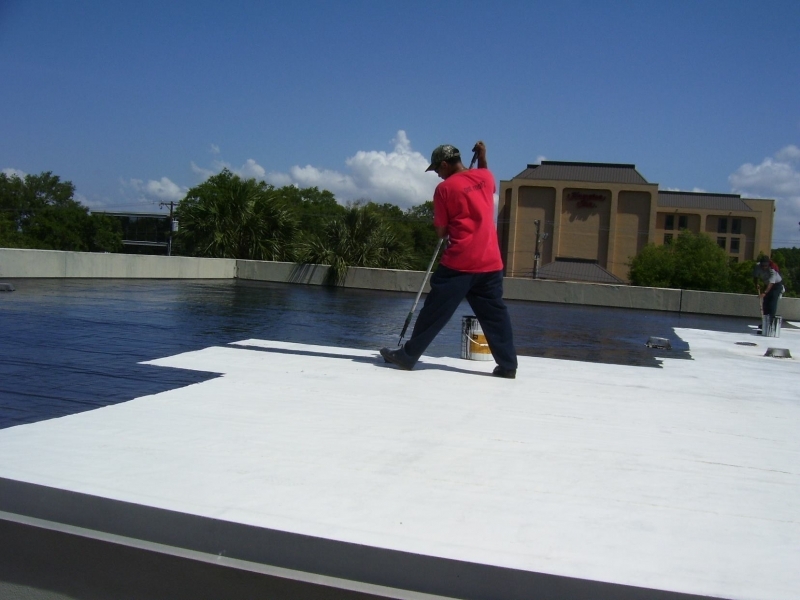 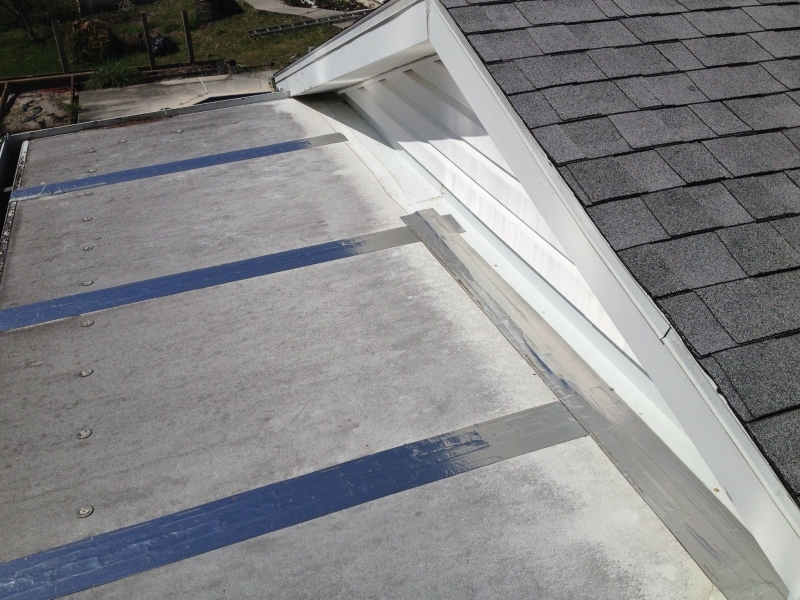 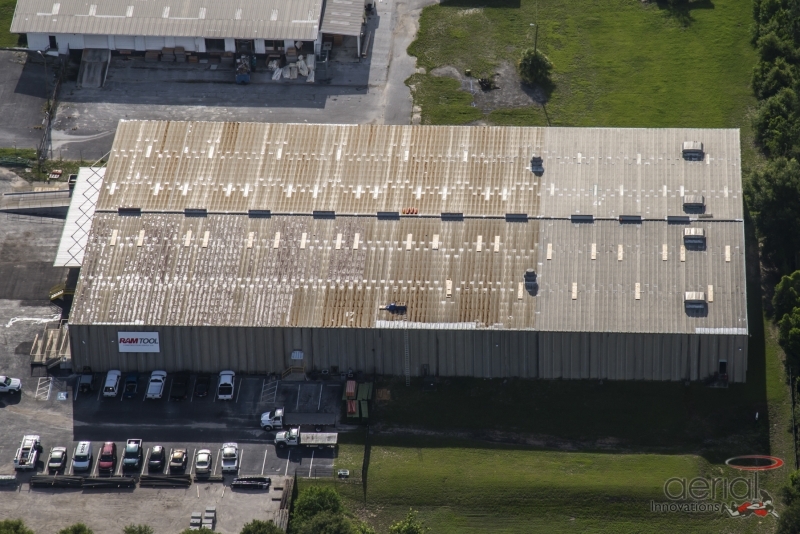 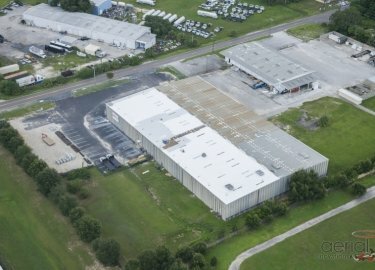 There are many different roof coating options to choose from, including reflective liquids, single-ply membranes, reflective shingles or tiles, and more, so you can select the best option for your business. 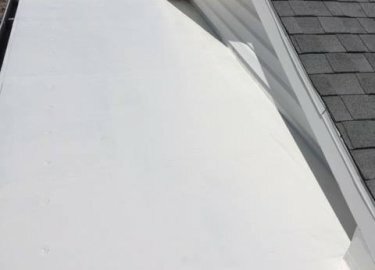 At Elite Roofing Services, we go above and beyond for our customers, providing roof repairs, replacements, and maintenance plans that could help you avoid expensive repairs. 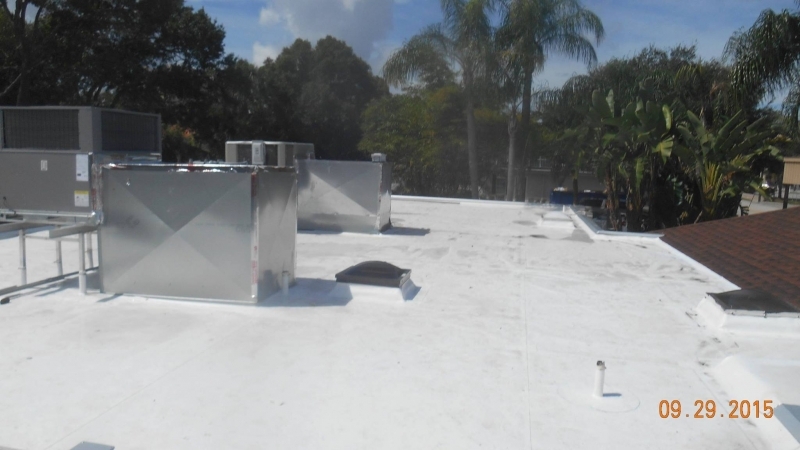 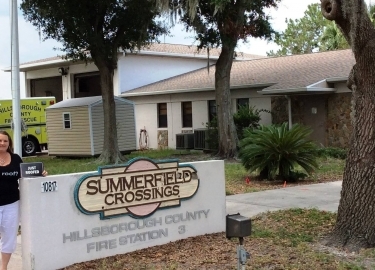 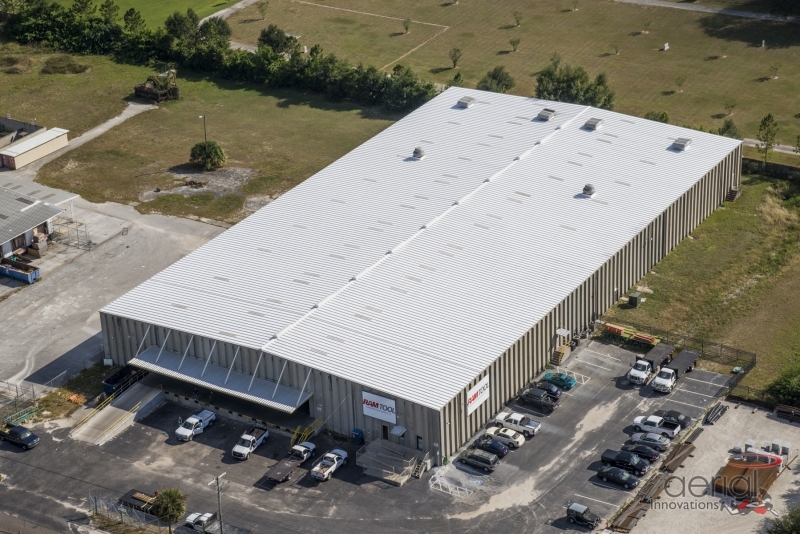 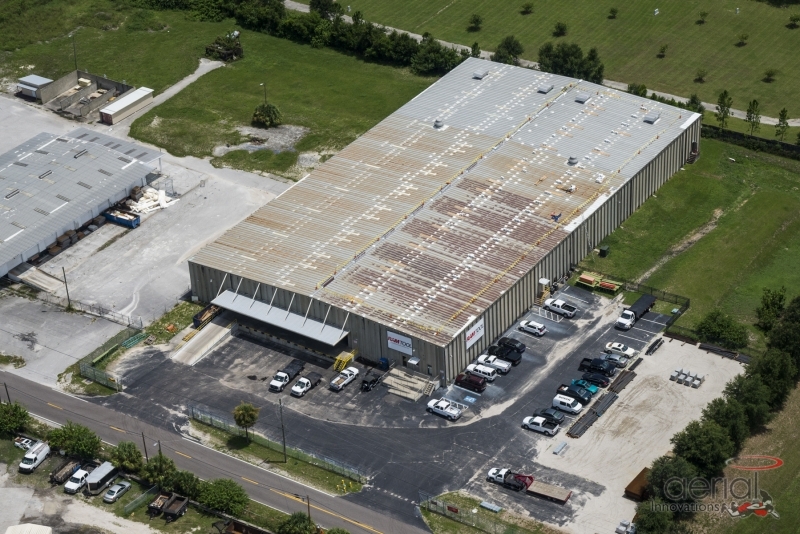 We install products from top manufacturers such as Karnak Coatings, GAF, Gaco Western, and HydroStop, and we count entities such as Tampa International Airport and Hillsborough County among our clients. 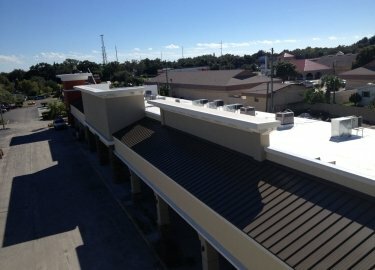 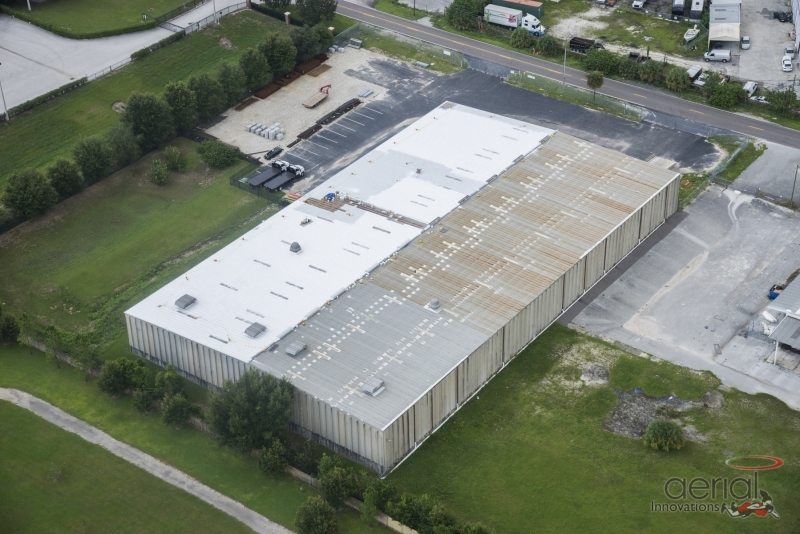 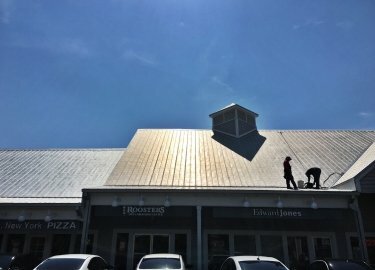 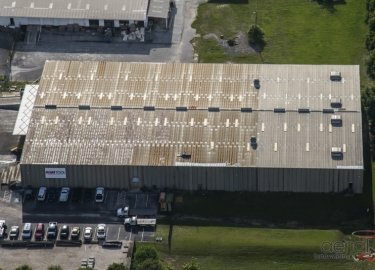 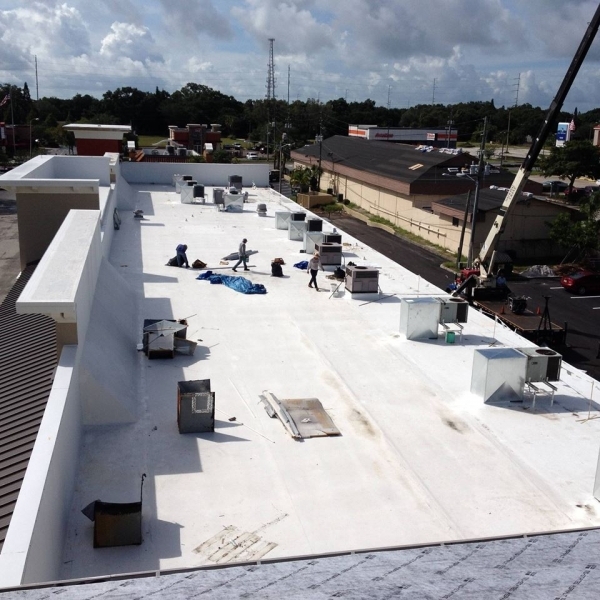 If you would like to schedule a consultation to learn more about the benefits a cool roof coating could provide for your commercial building in the Brandon area, contact Elite Roofing Services today.